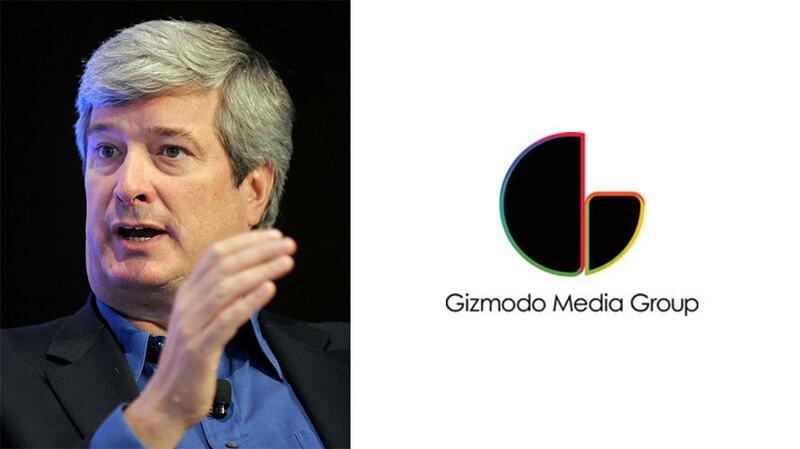 Gizmodo Media Group will now be led by James Spanfeller, previously CEO of Forbes.com. Private equity firm Great Hill Partners acquired Gizmodo Media Group and The Onion from Univision, the two announced today. The combined properties will operate under one umbrella, dubbed G/O Media Inc., to be overseen by James Spanfeller. Financial terms of the deal were not disclosed. Univision acquired the Gizmodo sites—including Gizmodo, Jalopnik, Jezebel, Deadspin, Lifehacker and Kotaku—in August 2016 for $135 million from Gawker Media. The namesake site, Gawker.com, ultimately went to Bustle Digital Group. Univision positioned the sites as new properties that would complement a number of digital sites under Fusion Media Group, which included The Root, The Onion, The A.V. Club and ClickHole at the time. 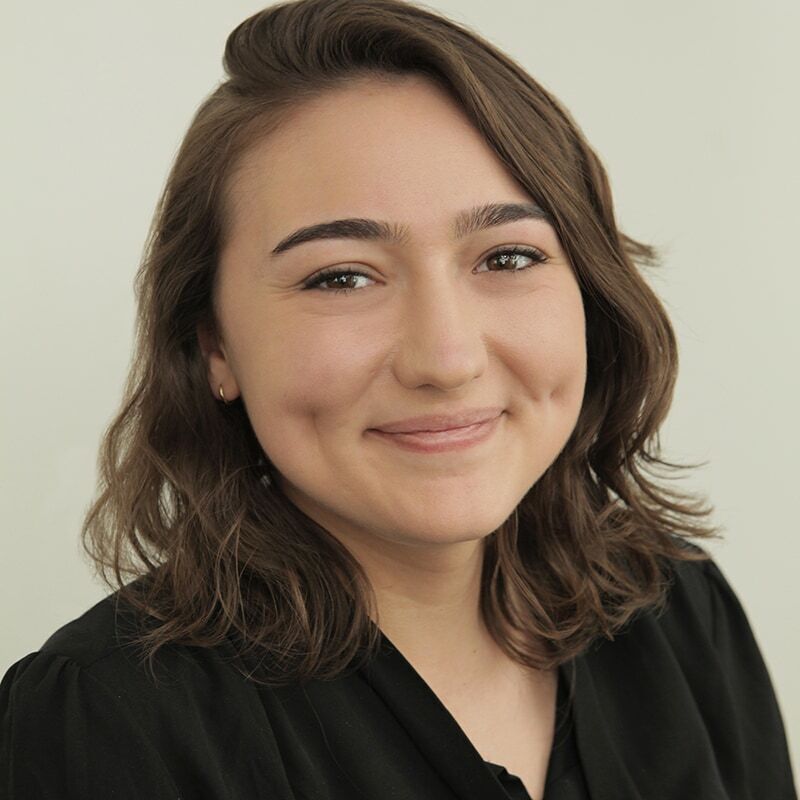 Under Univision’s ownership, the group launched several new digital sites—including environmental news outlet Earther and food site The Takeout—and relaunched Splinter News. All will now operate under G/O Media Inc. as Univision focuses on its Hispanic audience in what the company is calling a “broader strategic realignment,” said Vince Sadusky, CEO of Univision, in a statement. By March 2018, it was reported that Univision would cut costs after it decided against moving forward with its initial public offering. It laid off 20 high-profile staffers. Not too long after, Raju Narisetti stepped down as CEO of Gizmodo Media Group. In June, the company narrowly missed layoffs by offering staffers a buyout package; 44 employees accepted one. One month later, rumors began floating that Univision was considering selling off Gizmodo Media Group, but when a sale hadn’t happened by December of last year, some questioned whether they were having trouble locating a buyer. “As the largest player in our space, G/O Media is in an ideal position to capitalize on this dynamic, and I am excited to collaborate with a great team that boasts an incredible track record to further expand our reach, add value to our advertisers and enrich our visitors’ lives,” Spanfeller, who is an investor in the company, said in a statement. Spanfeller was previously CEO of Forbes.com. Great Hill Partners has invested in companies like Ziff Davis, IGN and Momondo Group. A person familiar with Spanfeller’s plans told The Wall Street Journal, which first reported the news, that he would further invest in the brands’ ecommerce capabilities and diversify revenue streams.